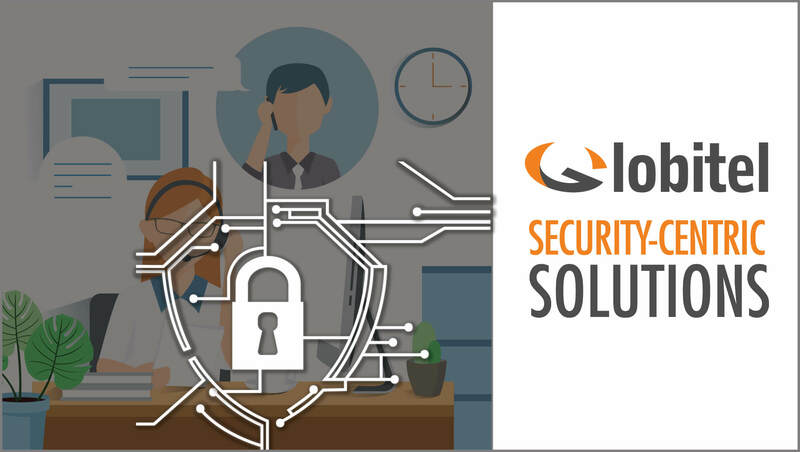 Amman, Jordan (January, 2019) – Globitel, a leading provider of customer care and telecom solutions, announces its collection of security-centric solutions with the specific aim of enhancing and complementing the security infrastructure of government contact centers and general operations. Globitel’s solutions in this arrangement include SpeechLog Suite solutions involved in Call Recording, Speech Analytics, and Voice Authentication for contact centers of government institutions, in addition to E-911, an emergency call center application for emergency callers. And for a variety of mobile services, Globitel Messaging Gateway (GMG) and Location-Based Services (LBS) present a valuable contribution. Every component of the suite aims at ultimately making the lives of citizens easier when implemented at government institutions. Each solution has a different function and is perfectly equipped with the essential capabilities to handle the delicate nature of the processes, operations, and tasks involved in governmental institutions. Call recording software is accountable for liability recording, speech analytics is for call analysis and monitoring, and voice authentication technologies is for an extra layer of caller authentication and subsequently enhanced security measures. At the same time, the Emergency Call Center Application or E-911 provides a geographical location for any emergency call for swift action. Direct contact with citizens via SMS is achieved through Globitel’s GMG in order to communicate important information across the country. While LBS collects citizens’ locations to provide catered services and information relevant to their respective locations. “Our SpeechLog Suite had all the elements any security-conscious institution desires, such as liability recording with a secure base, speech analytics technologies providing key insights of callers needs and ensuring compliance, voice authentication technologies offering an added level of security for authenticating callers through voice biometrics. In addition to our Emergency Call Center Application (E-911) delivering all geographical information of an emergency call for swift action by firefighters, medical assistance, police, etc. Globitel was founded in 1996 with commitment to technology innovation. For the past 20 years, the company, with regional operations in Jordan, Saudi Arabia and the United Arab Emirates, has been providing advanced software solutions and high quality products to customers in various vertical industries including telecom service providers, financial service providers, contact centers, government, education, and healthcare. Globitel customizes its solutions and products to the local and regional needs of each of its customers. This covers a wide variety of products in roaming, mobility and customer care, all of which are backed by expert technical skills and professional services.